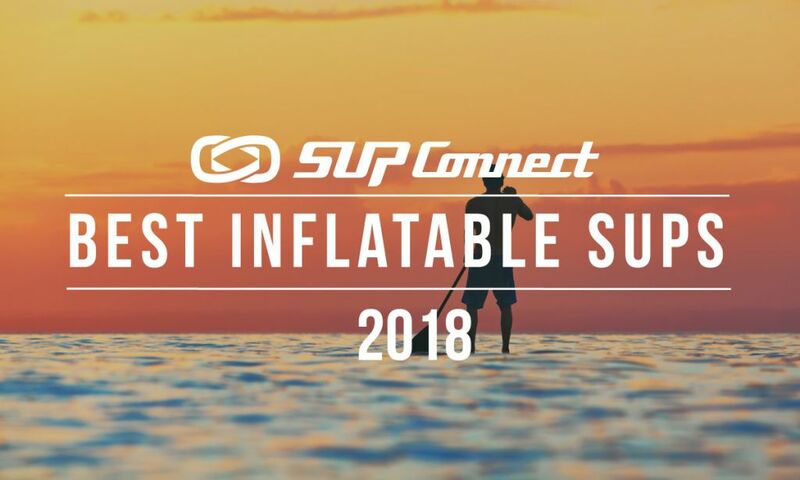 About the board:At $999 this inflatable is simply one of the most beautiful mid-price point inflatables that you can buy. The graphics are gorgeous and have a very thoughtful coordination of color scheme all throughout the board. The construction is just remarkable. In fact, it’s quite surprising that at this price point you can find a carbon stringer with reinforced rails, comfortable handles on the nose and center of the board. The board is fairly stable. It’s not the most stable on the market but is fairly stable and pretty average in terms of stability and it would make for an incredible gift for your wife, girlfriend, daughter, etc. who is looking for a board in the yoga space and wanting to have fun on a board that is at an affordable price point that looks good. Read more HERE. Weight: 24.2 lbs Sizes: 10'8"
About the board:The Activ from Red Paddle is an incredibly stable inflatable. If you’re looking for a highly stable platform to stay within a range of about 2 miles from the shoreline that can work for the entire family then this board is what you need. The board has almost no rocker so it is very flat on the water. You should be able to move towards the nose and tail of the board with ease as it’s 34in width makes it very stable. 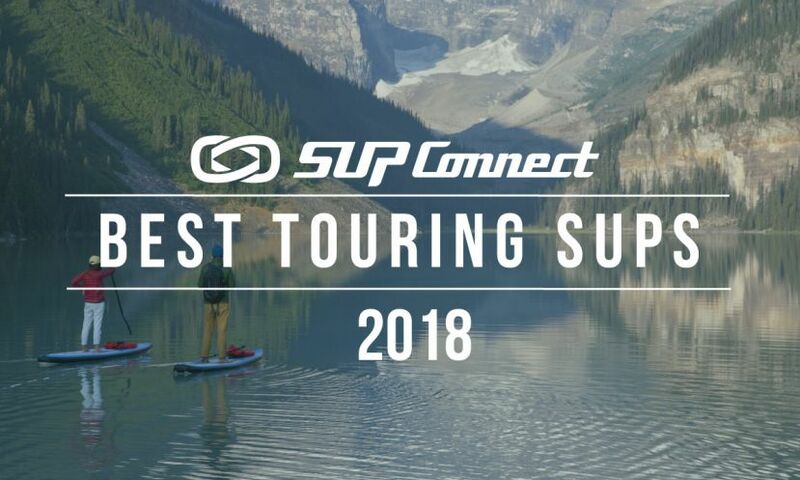 In fact, it is arguably the most stable platform for yoga from an inflatable paddle board. The color coordination is simple and nice and the construction is solid. It’s a great package all around from the bag to the pump to the hose so check it out if you’re on the market for something stable. Read more HERE. 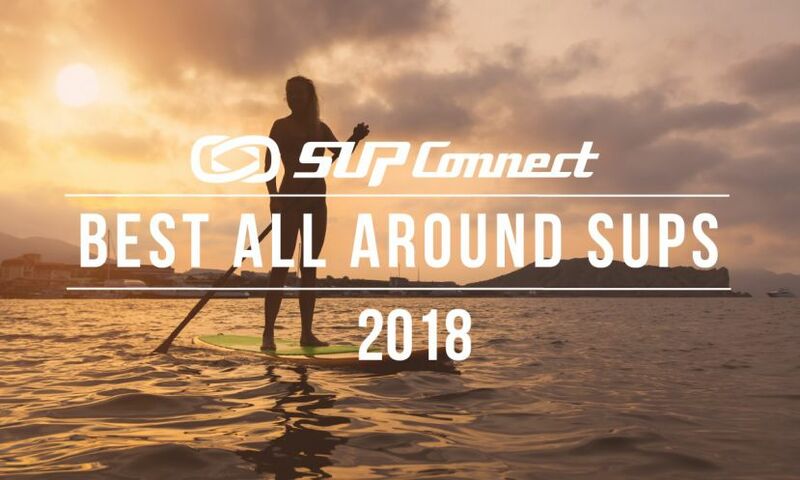 Who is this for: If you’re on the market for an inflatable paddle board that is designed solely for SUP yoga then the Peace by Aqua Marina is something to look at. The Peace is fairly lightweight for its size, weighing just over 22lbs and has a width of 39in making it incredibly stable and ideal for practicing yoga on the water. 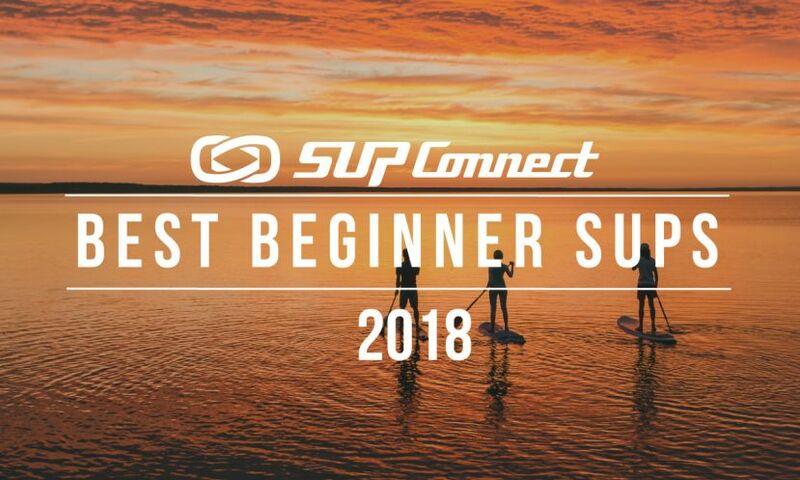 The board is not great for traditional standup paddling as its shape is a rectangle but is an affordable option if all you’re looking to use the board for is Yoga.Read more HERE. 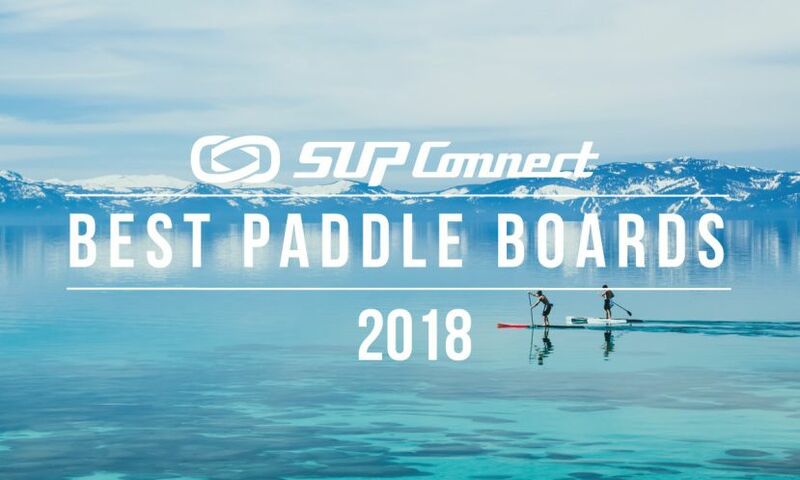 About the board: The award-winning Lotus from Pau Hana is the ultimate SUP yoga paddle board that works for paddlers of all skill sets. The board is non-inflatable and is incredibly stable (as it should be since it’s geared for yoga). The Lotus has some beautiful looks, suited exactly in line for what someone who enjoys Yoga might like. The shape design is unique for boards in this category and has a squared nose and tail, which is very uncommon to see. It is pretty heavy and difficult to carry however, once you’re in the water you feel comfortable and stable while practicing yoga. The board also has multiple attachment points that can be used to hold you paddle or attach a number of your favorite accessories. The unique design and suitability for practicing yoga gives the Lotus a well-earned “A” grade. Read more HERE.